Stephen Grant was the gatekeeper on the Woodlawn estate. The family lived in the little castellated gate lodge, known locally as Grants/Grocock’s Castle. Stephen first appears in Woodlawn records in 1868. He may well have been there earlier, as we do not know his whereabouts between 1850 and 1868. The work at Woodlawn presumably created much new employment, and a working class Protestant such as Stephen would have been able to get employment on the estate without difficulty. Mary Ann Piper was only 16 when she married my great great grandfather Stephen Grant on 2nd December 1837. 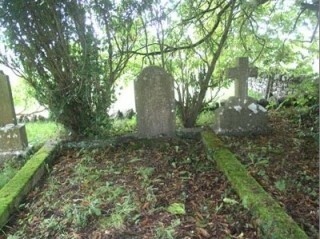 They lived at Towra near Shinrone, Co. Offaly, until 1840 and their first two children were born there. 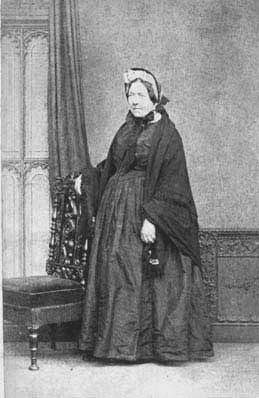 Their son John was living in Ballinasloe when he married in 1863. It looks as if the family might have been in Ballinasloe from 1840 until 1868, when Stephen is first noted as a tenant at Kilconnell, Co. Galway. Their two youngest children Robert and Elizabeth are listed as having been born in Roscommon in 1901 census. Stephen’s son John left Ireland around 1865 to Durham in England, followed by brothers Charles (soon after 1867), Richard (before 1870) and Stephen (late 1870s). My great grandfather Thomas joined the Dublin Metropolitan Police in 1871 and moved to Dublin. William also went to Dublin, Anne to the USA. 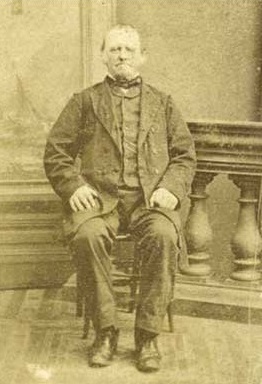 James went to Australia around 1875. In fact between 1850 and 1900 the population of the area fell by 48% largely through emigration. When Stephen died 9 June 1886, his wife lived on in the gate lodge until she died in 1913. Their two youngest, and unmarried children, Robert and Elizabeth stayed on there until Robert’s death in 1935. The family’s connection with Woodlawn ceased at that point. Elizabeth moved out, staying with her brother Thomas (my great grandfather) in Dublin until his death in 1940. David Grant has extensively researched his family. His web-site shows in great detail how just one branch of this family came to Woodlawn and became part of its heritage. We extend our gratitude for his contribution to Our Diaspora page.